LAND & SEA. 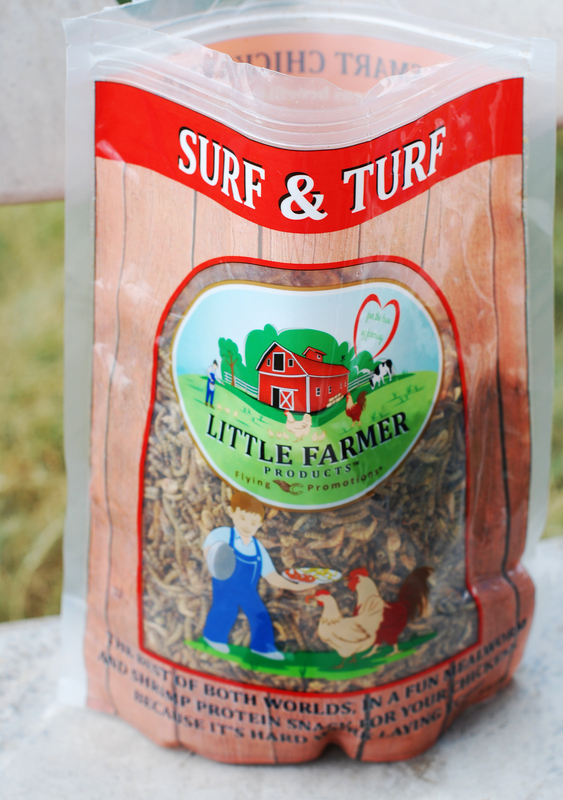 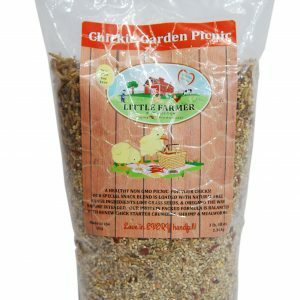 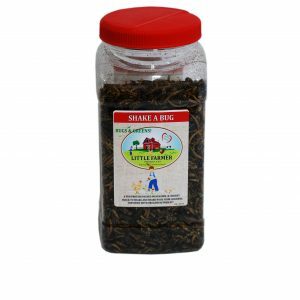 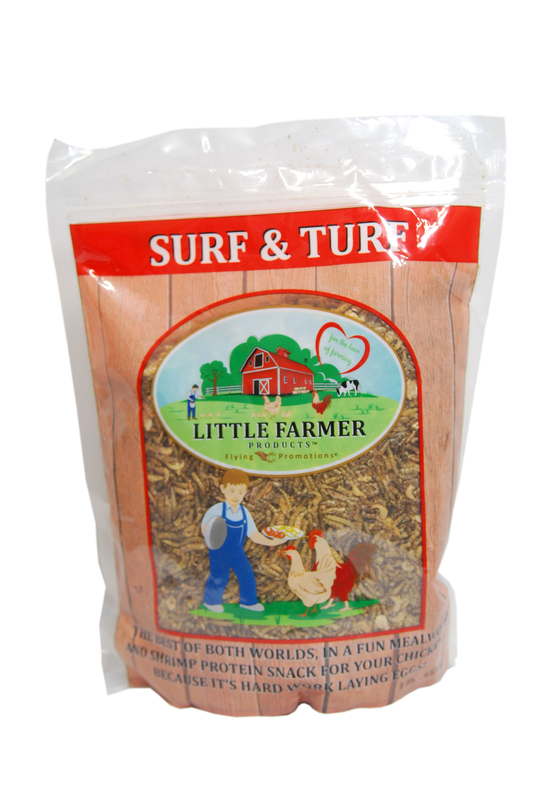 The best of both worlds, in a fun mealworm and shrimp protein snack for your chickens, because it’s hard work laying eggs! 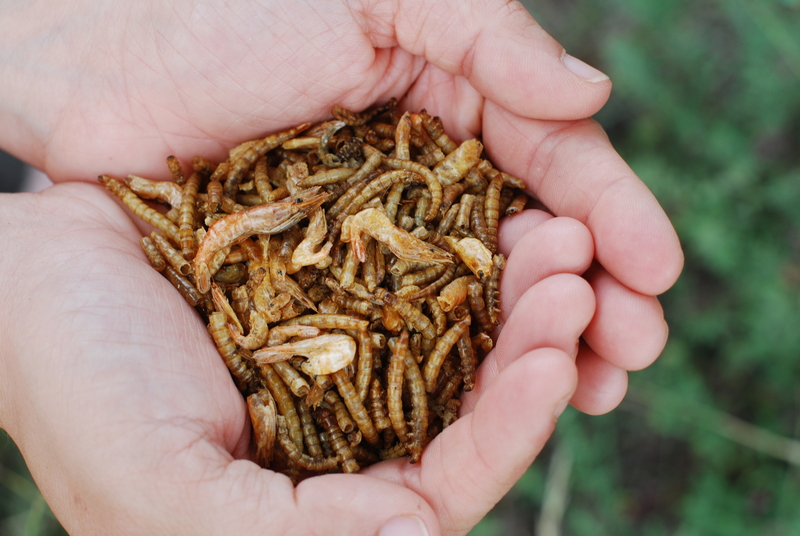 PROTEIN. 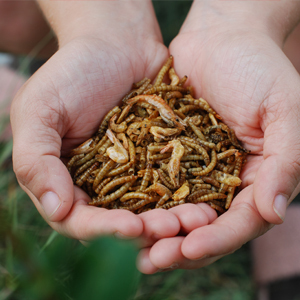 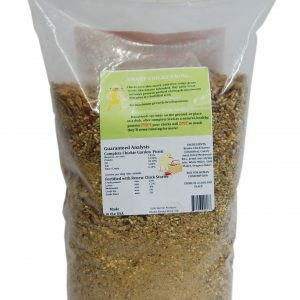 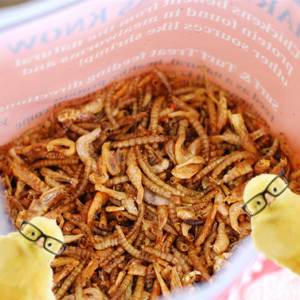 Chickens LOVE mealworms with dried river shrimp and benefit from the natural protein and calcium! 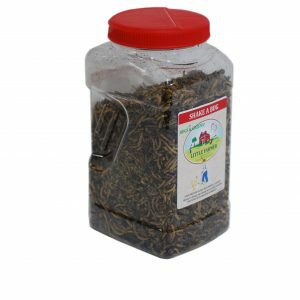 Shrimp are high in Omega 3’s, which is beneficial to heart and nervous system health. 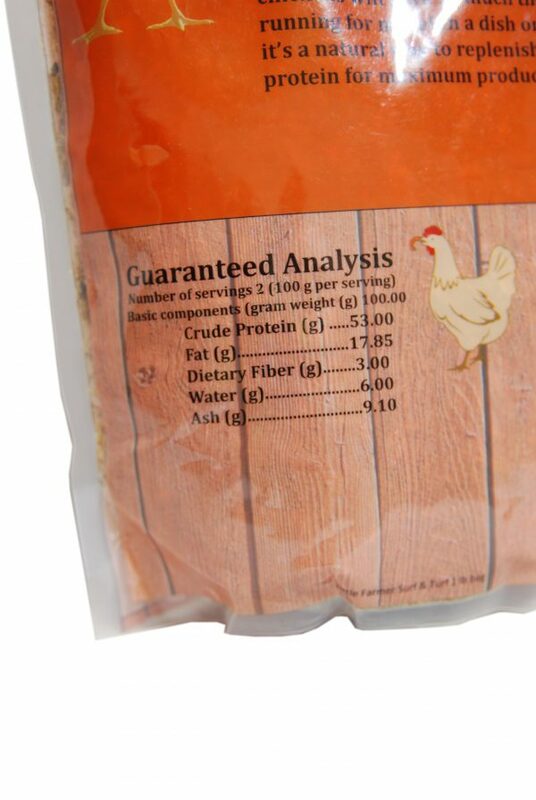 Calcium helps to strengthen egg shells and maintain egg production. 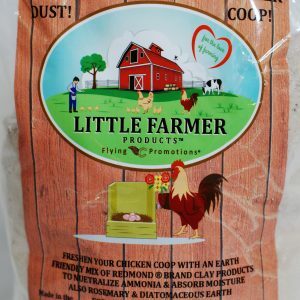 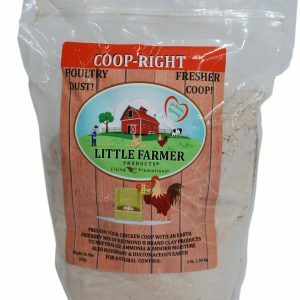 The best of both worlds, in a fun mealworm and shrimp protein snack for your chickens, because it’s hard work laying eggs! 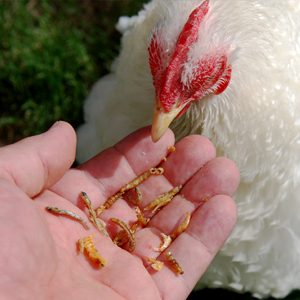 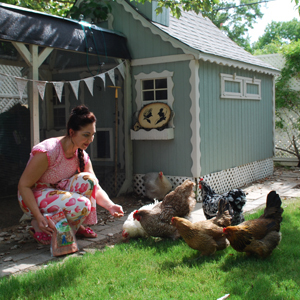 Chickens benefit from the natural protein found in mealworms and other sources like Shrimp! 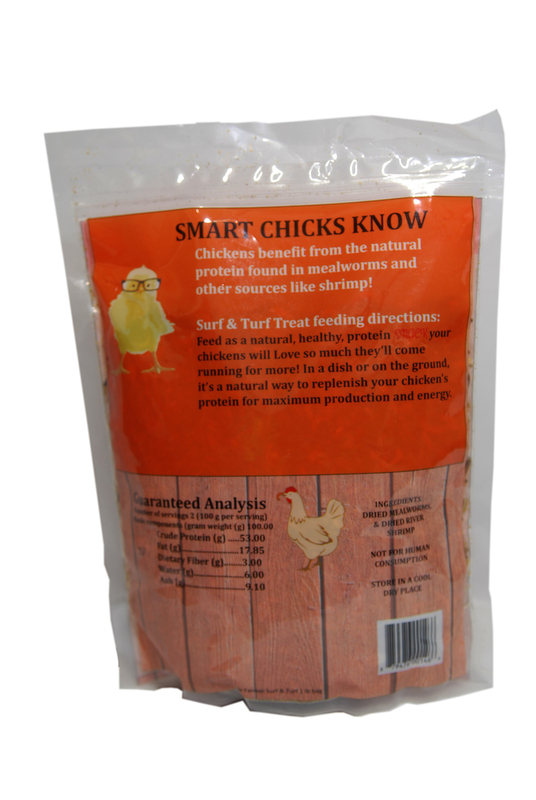 Shrimp contain calcium, which is beneficial for egg production and shell hardness in addition to Omega 3’s, which are beneficial for heart and nervous system health.